Total land area of 76 square miles made up of five volcanic islands (Tutuila, Aunu’u, Ofu, Olosega and Ta’u) and two atolls (Rose and Swains). Including our marine waters and 200-mile exclusive economic zone, the Territory’s total area is 117,500 square miles, about the size of the State of Oregon or New Zealand. With steep volcanic mountains, the tallest peak Mount Lata, 3,170 feet, is on Ta’u Island and Mount Matafao, 2,142 feet, is the tallest on Tutuila Island. American Samoa is a tropical paradise and the climate averages 84 degrees to 86 degrees Fahrenheit all year round and the ocean waters that surround our islands averaging 82°- 86° Fahrenheit. With 90% of our islands covered in untouched tropical rainforest our flora and fauna is very unique. 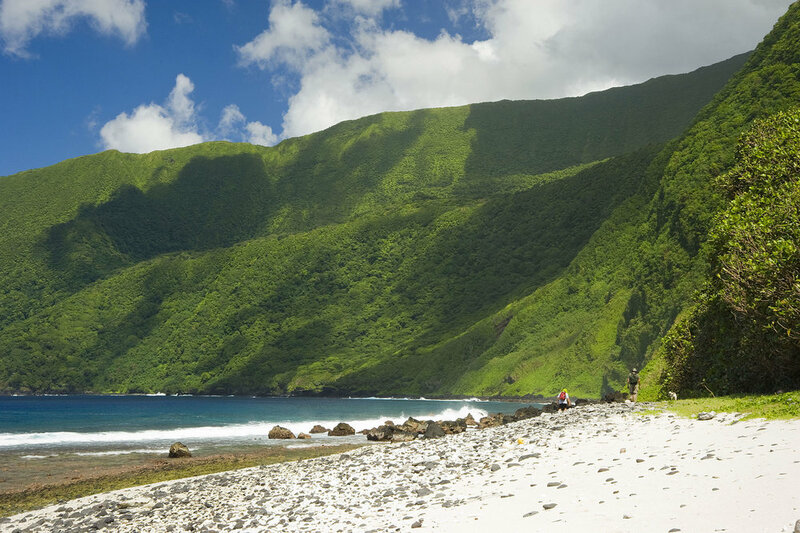 The National Park of American Samoa is the only US Park in the South Pacific, offering challenging and dramatic hiking trails to historical sites, secluded beaches and villages. 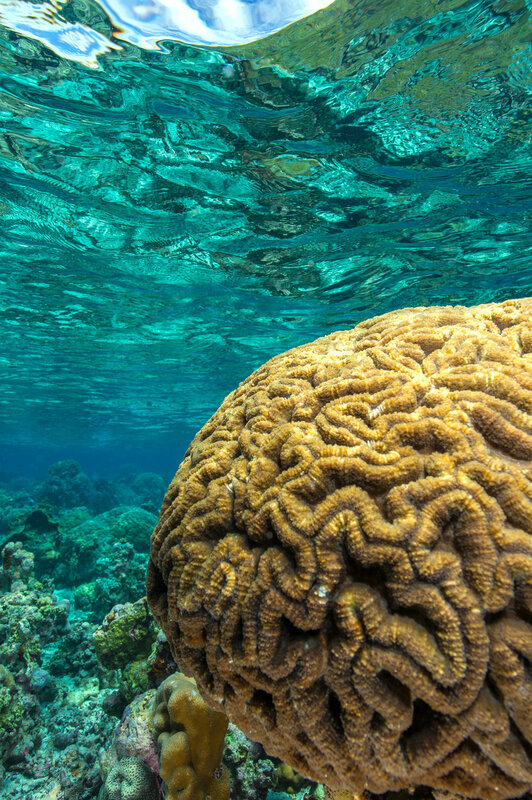 The National Marine Sanctuary of American Samoa is the largest and one of only 13 conservation areas found throughout the United States. From hiking the tropical rainforests, to swimming, snorkeling, diving or fishing our surrounding ocean waters, American Samoa is an eco-tourism haven for visitors wanting an undiscovered holiday paradise. 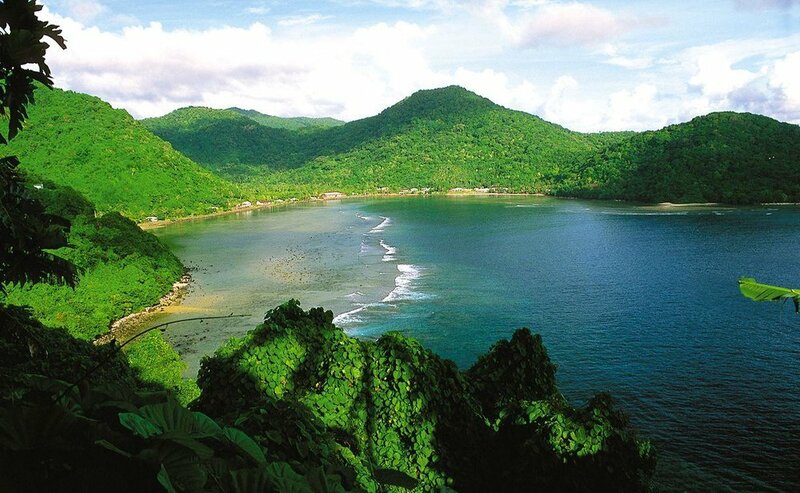 Tutuila is the largest and the main island of American Samoa in the archipelago of the Samoan Islands. It is the third largest island in the Samoan Islands chain. Tutuila is a fairly small and narrow island, measuring roughly 25 miles across and little more than 3 miles from north to south at its widest point. The area of this volcanic island, of early Pliocene Age, is 54.9 square miles with a shoreline of 62.9 miles. The mountain range, which runs from west to east, is rugged and winding with the northern coastline having steep cliffs and unusual coastline. However, the southern part of the island has flatter terrain. The highest point in the Tutuila Islands is the Mount Matafao, which is at an elevation of 2,142 ft.
Aunu’u is a small volcanic island off the southeastern shore of Tutuila. It has a land area of a half square miles and features the Faimulivai Marsh, a freshwater marsh in the Aunu’u Crater and the largest such wetland in American Samoa. It was formed from drainage of the low-lying crater and is a protected National Natural Landmark which was designated in 1972. The Manu'a Island group, 60 miles east of Tutuila, includes the volcanic islands of Ofu and Olosega (joined by a bridge), and Ta'u. They are sparely populated - each village has only a few hundred people. On Ta'u the national park includes the south eastern half of the island. American Samoa's tallest peak, Mount Lata (3,170 feet) lies within the park and overlooks the island's rainforest and steep cliffs. The national park area on Ofu features sand beaches and coral reefs with a mountain backdrop. 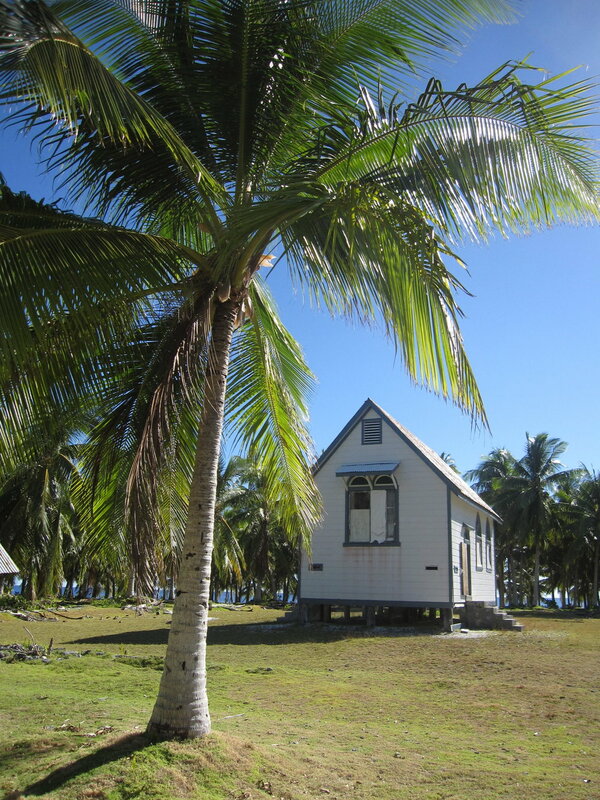 Besides their natural features, the Manu'a Islands provide many opportunities to experience Samoan culture. Swains Island is located 350 miles north of Tutuila Island and has a total area of 461 acres, of which 373 acres is land. The central lagoon accounts for the balance of 88 acres. There is a small islet of 914 square yards in the eastern part of the lagoon. Access to Swains is limited with an unscheduled ferry service from Pago Pago throughout the year, so check with the Department of Port Administration in Pago Pago for the next sailing. Rose Atoll is located 75 miles east of the Manu’a Islands, is an uninhabited wildlife refuge. Environmentally, Rose Atoll is home to the largest population of seabirds in American Samoa. Some species such as the Sooty Tern, Brown Booby and Red-Tailed Tropic Bird next on the ground, while others including the Ref-Footed Booby and Brown Nobby nest in the trees. Permission is needed from the US Fish & Wildlife Service to visit the atoll.